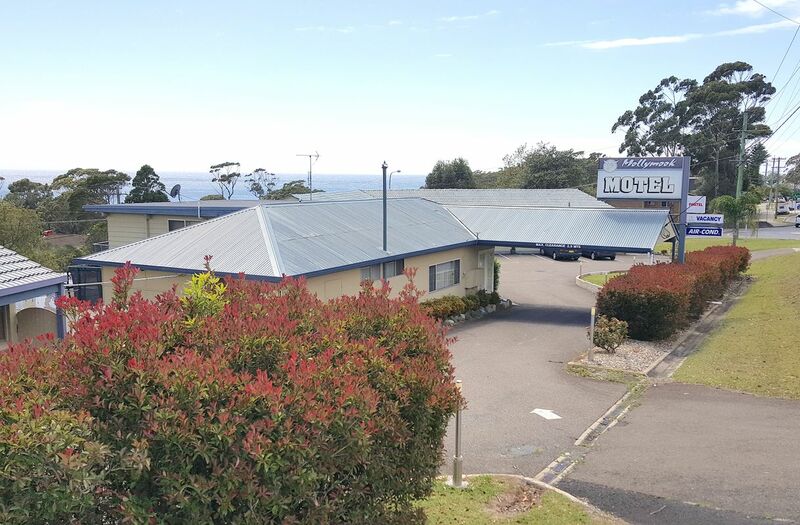 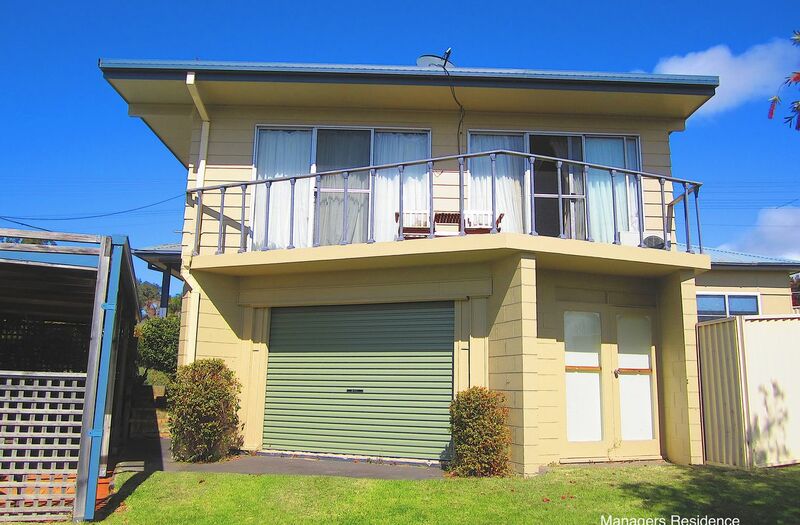 This popular and well- loved motel is situated at the gateway to the popular tourist destinations of Mollymook and Ulladulla. 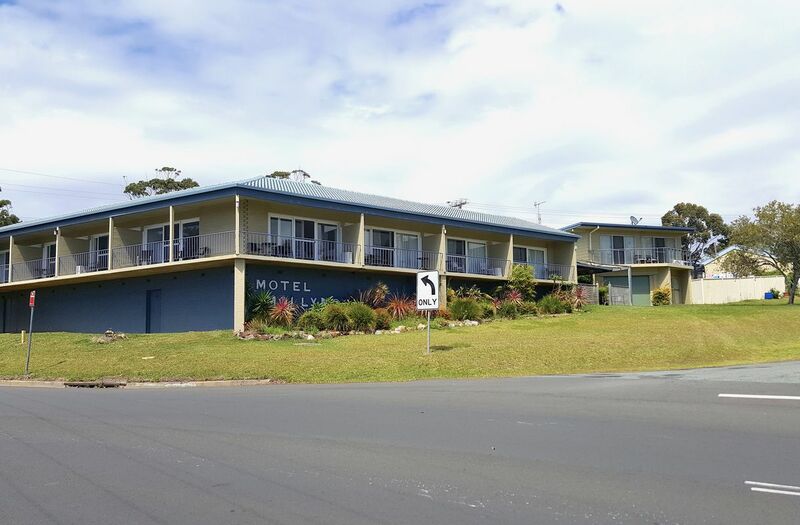 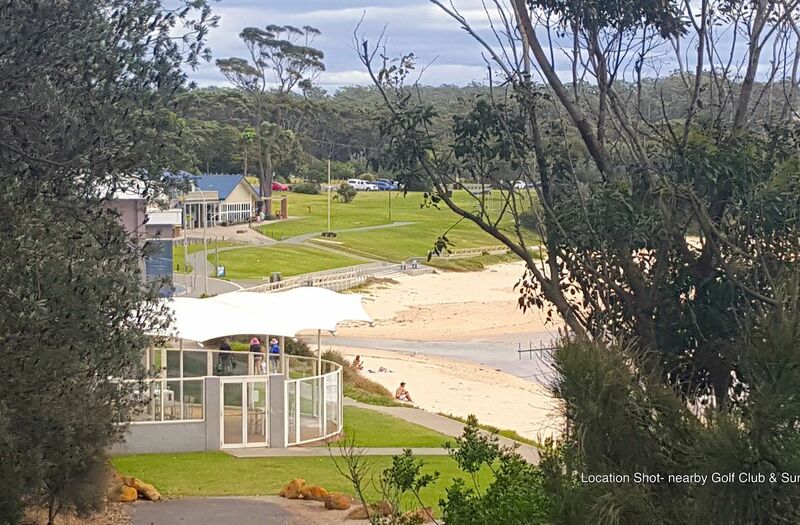 The Mollymook Motel consists of 10 rooms all with beautiful views across the 9 Hole beachside golf course to the beach and oceans below. 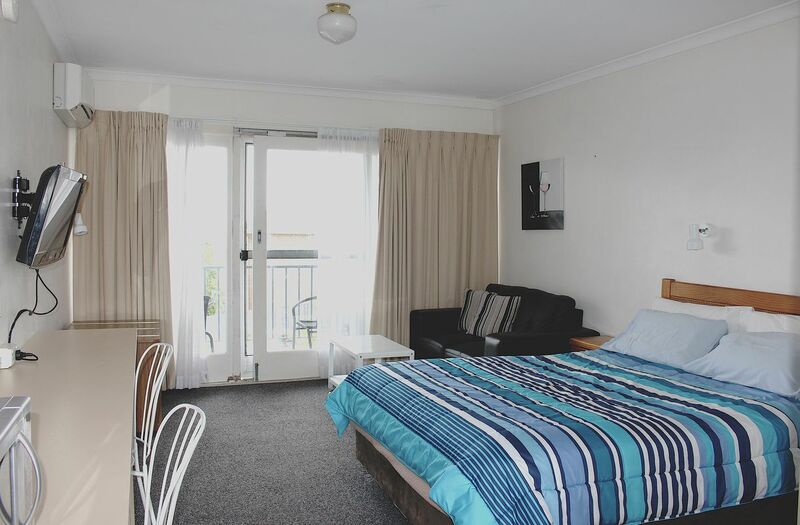 Morning sun bathes the balconies so your guests can sit and enjoy a coffee watching the day find its rhythm. 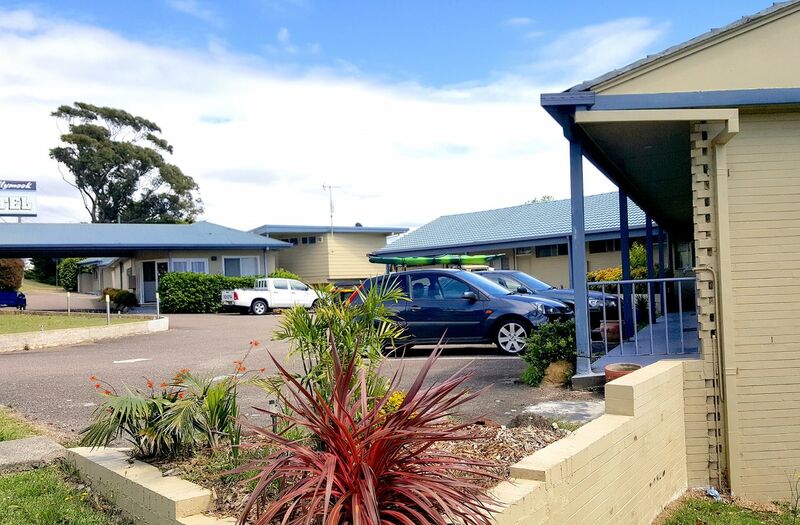 A long held and operated family business, the 1845 m2 property is situated over three separate titles offering significant redevelopment potential (STCA). 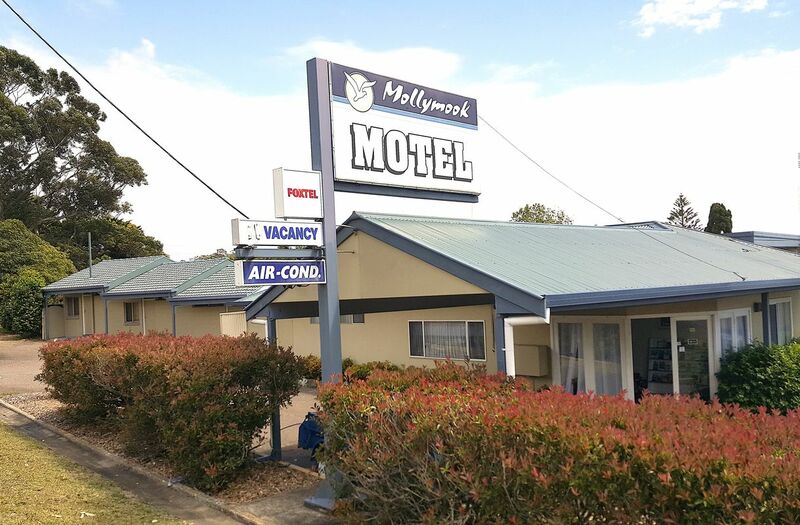 Shoalhaven City Council is looking favourably at the Mollymook Motel site for rezoning to residential which will increase the value. 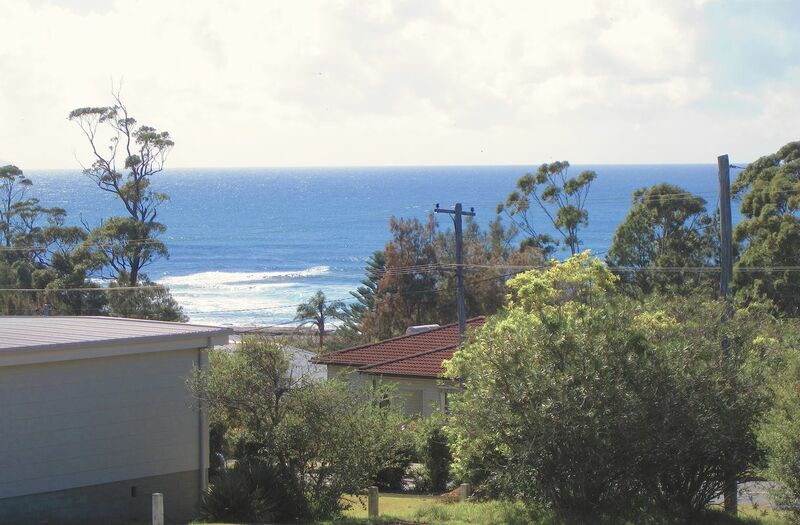 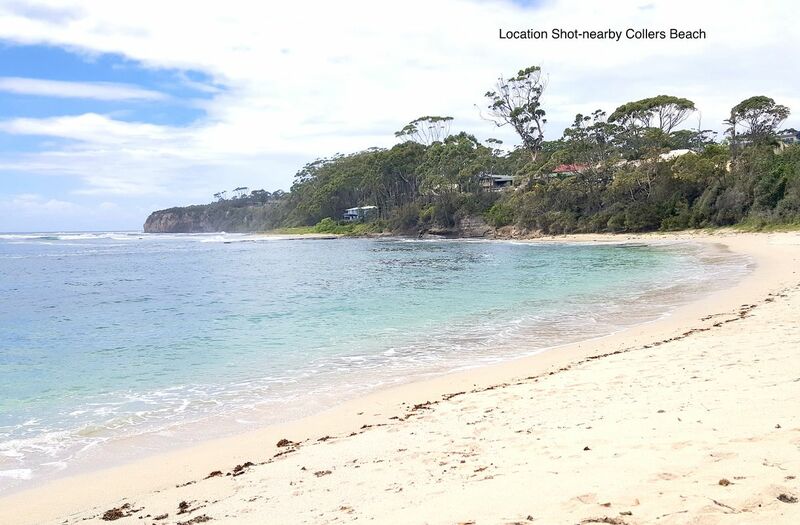 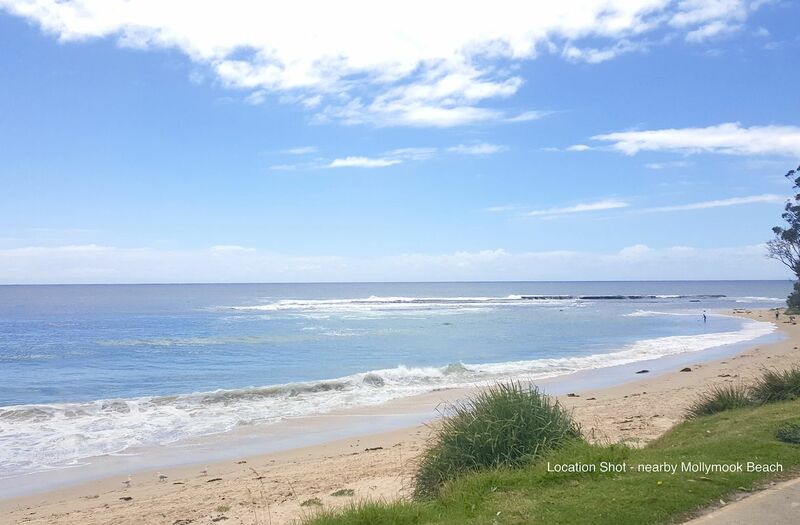 Land this size located so close to town, beaches and harbour is very tightly held and offers a fantastic investment opportunity for both operators and developers. 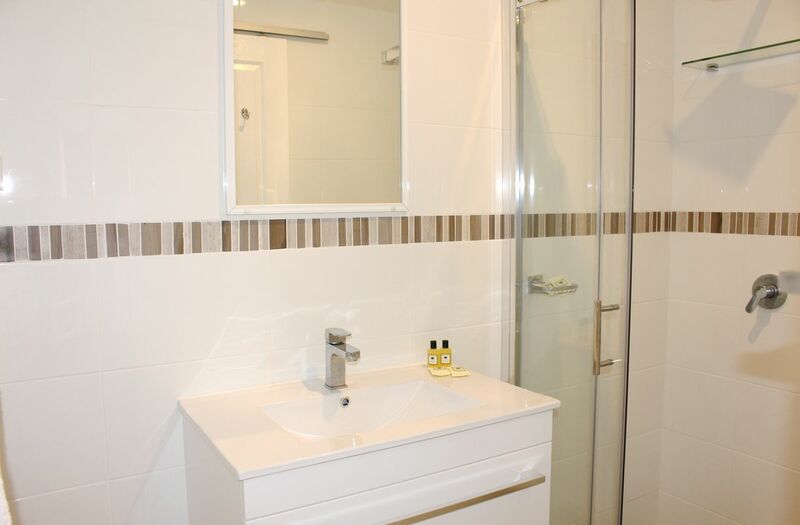 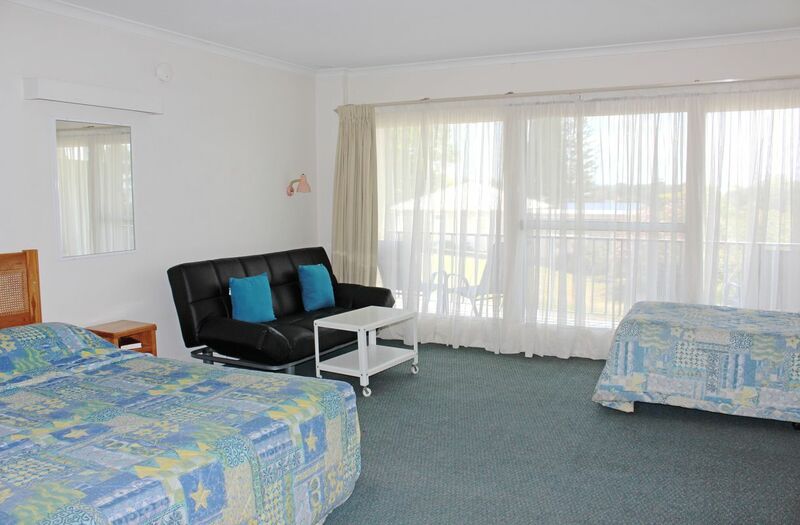 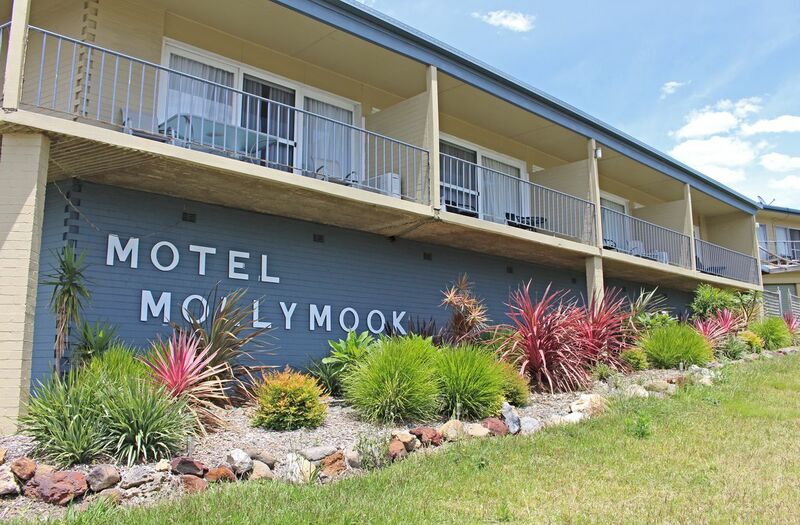 The Mollymook Motel is freehold and comprises 10 rooms with various layouts and a comfortable 3 bedroom residence.